Google announced it will build two solar energy farms. Internet giant Google announced Jan. 16 it plans to build a pair of large-scale solar energy farms to supply electricity to its new data centers in Tennessee and northern Alabama. 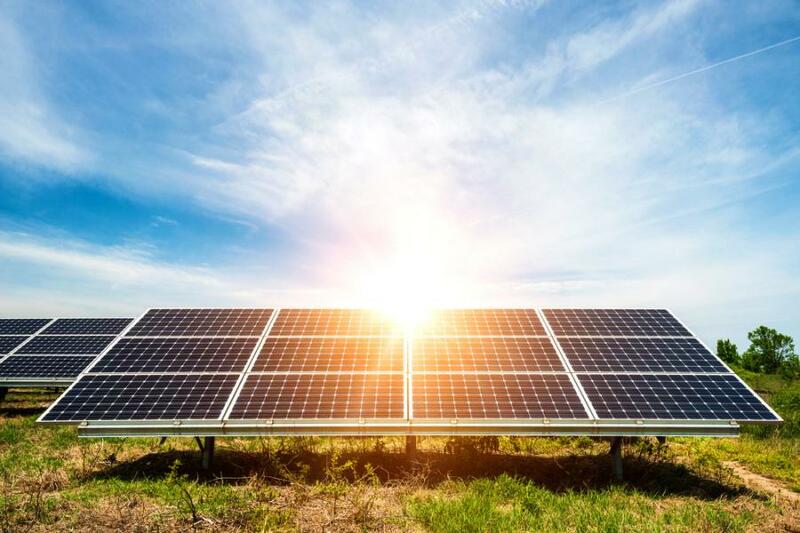 Located in Hollywood, Ala., and Yum Yum, Tenn., the solar farms will be able to produce around 150 megawatts each, the company said in a blog post. The solar sites will be among the largest renewable energy projects in the Tennessee Valley region and the largest solar farms ever built for Google. The electricity consumed by Google's data centers in Tennessee and Alabama will be matched with 100 percent renewable energy from day one, the company stated. As part of a deal with the Tennessee Valley Authority (TVA), Google is planning to purchase the output of several new solar farms totaling 413 megawatts of power from 1.6 million solar panels — an amount equivalent to the combined output of 65,000 home rooftop solar systems, according to the post. Due to the deployment of the panels, approximately 72 percent of Google's data center electricity use in Alabama and Tennessee will be matched on an hourly basis with carbon-free sources, compared with the status-quo regional grid mix that is 48 percent carbon-free, the company said. The projection is based on 2017 TVA generation, power demand of a typical Google data center, and local solar resources. The data centers are currently under construction. Google also touted the solar farms' economic benefits to the region, saying the TVA's development partners — NextEra Energy Resources and Invenergy — will hire hundreds of workers, make long-term lease payments to property owners, and generate millions of dollars in economic activity and tax revenue for the broader community. To date, Google's more than 30 long-term contract commitments to purchase renewable energy have resulted in nearly $5 billion in investment worldwide, the web post states.